Doris—a lone liberal in a conservative small town—has mostly kept to herself since the terrible waterslide incident a few years ago. Nell had to leave behind her best friends, perfect life, and too-good-to-be-true boyfriend in Chicago to move to Alabama. Grant was the star quarterback and epitome of “Mr. Popular” whose drinking problem has all but destroyed his life. What do these three have in common? 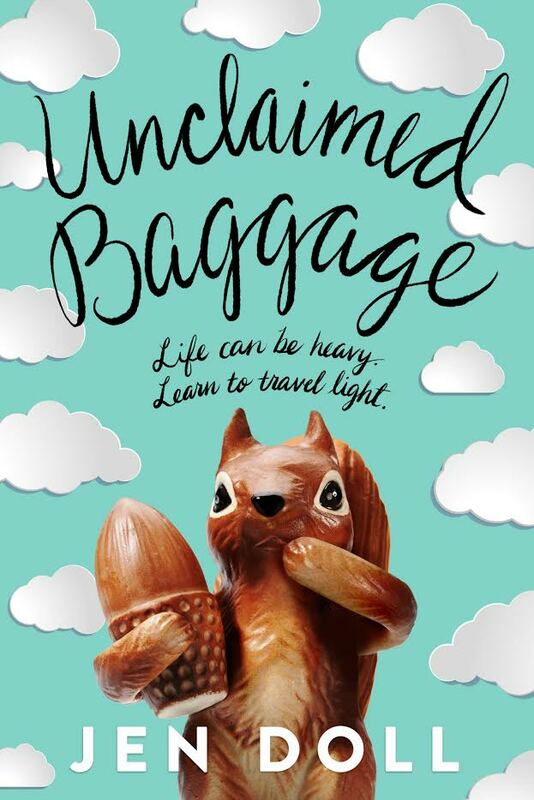 A summer job working in a store called Unclaimed Baggage cataloging and selling other people’s lost luggage. Together they find that through friendship, they can unpack some of their own emotional baggage and move on into the future.